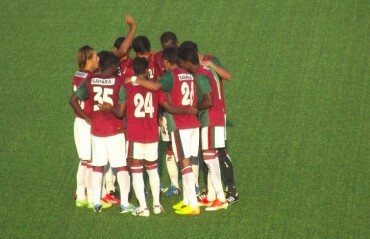 DUDU OMAGBEMI fired a hat-trick as Mohun Bagan breezed past Southern Samitiy 5-2 in a Calcutta Football League premier division-A game here on Sunday. 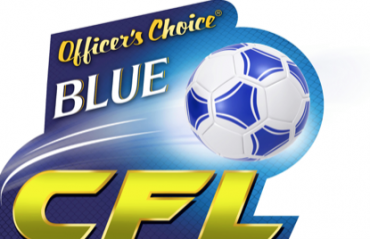 BOUNCING BACK from an upsetting draw with Aryan, East Bengal re-asserted their dominance by beating BNR 6-0. Do Dong-hyun scored a hat-trick as the Red and Golds went to the top of the table. 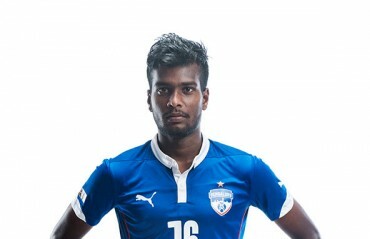 20 year old Shankar Sampingiraj will train with Italian third tier side Cremonese as Bengaluru FC seek to optimally train their young long term signings. 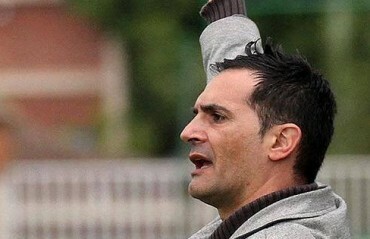 MANUEL RETAMERO FRAILE, who has coached extensively in Spain, Libya and Bahrain, has joined Aizawl FC as their new head coach as they prepare for a historic debut in top division I-League. 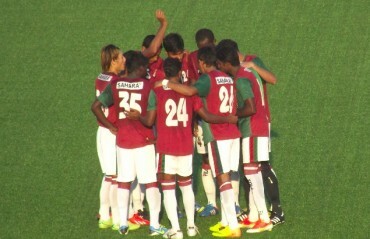 MOHUN BAGAN'S attacking line up once again failed to find them a goal as they were held to another 0-0 draw, this time by SAI (East), thanks to a missed spot kick and a goal wrongly disallowed. ARYAN HELD EAST BENGAL to a goalless draw as keeper Priyant Kumar Singh puts up a brilliant performance throughout the game, topped up with a penalty save late in the match. 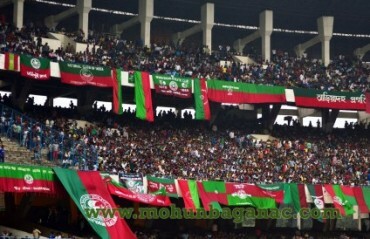 CITING SECURITY REASONS and lack of personnel, Kolkata Police restricted attendance in the Mohun Bagan vs Mohammedan Sporting match to 6,100 leaving thousands of fans unable to find tickets. 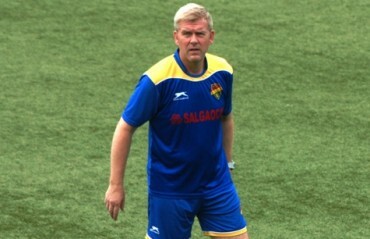 MALKY THOMSON, a person with sheer knowledge and shrewd technical acumen, takes the charge of Salgaocar FC ahead of the upcoming Hero I-League season.